Is it difficult to demonstrate empathy in the workplace? That depends on who you ask. 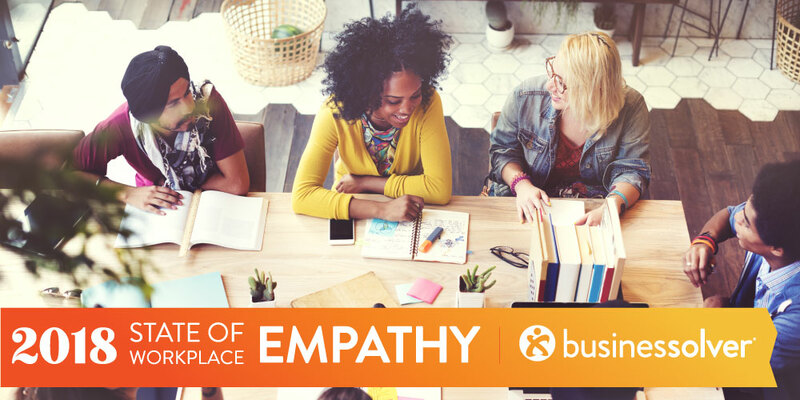 In the 2018 State of Workplace Empathy Study, Businessolver’s third annual survey of empathy in American workplaces, we found that more than half of employees surveyed found it challenging to show empathy in their day-to-day working lives. An even larger percentage (66 percent) think it’s hard for most other people at their company to demonstrate empathy. By contrast, the majority of HR professionals and CEOs we surveyed don’t think it’s as difficult: Only 34 percent of HR professionals said it was challenging for them to demonstrate empathy in the workplace, followed by 45 percent of CEOs. As HR professionals, we need to ask ourselves why there is such a disparity in these numbers and, more importantly, what can we do to increase the Empathy Quotient (EQ) in our organizations. Leadership and employees may not line up when it comes to the level of difficulty of showing empathy in the workplace, but both groups do agree that empathy can be learned. 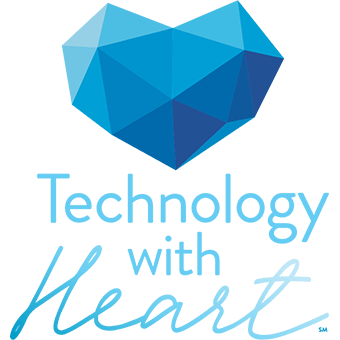 This common ground represents an opportunity to increase empathy in the workplace by implementing effective empathy training programs. Not only is there an opportunity, there’s also support. We found that leadership fully understands the business case for empathy training, with 89 percent saying it’s easy to show the ROI of an empathy training program, the same number that believe an empathy training program would strengthen their own understanding of what defines empathetic behavior. It’s important to set a baseline to understand where your organization and employees stand against key empathy markers, before embarking on additional empathy training. A self-diagnostic test can be a great starting point that allows us to gauge how empathetic we are as individuals. It’s also a helpful tool for informing which empathy-related topics any future training should emphasize. The good news is that a majority of employees across all demographics— gender, generation, race, and remote vs. non-remote—were supportive of this important level-setting first step. Self-diagnostic tests can be given annually or even quarterly, and provide a rich source of data over time to help you track the evolution of empathy in your organization. Once employees, including management, have taken time to understand their own expressions of empathy, your HR department can hold empathy workshops, or explore the possibility of implementing one-on-one coaching sessions between supervisors and team members to deepen the practice of empathy in the workplace. Over three-quarters of employees we surveyed (77 percent) expressed interest in these types of training programs. If you’re a small HR department, or maybe even a one-person department, you could be concerned about adding another training initiative to your already full plate. In this case, don’t hesitate to reach out to a consultant. It’s important that we practice what we preach—we advise employees to ask for assistance when they need help, and so should we! As workplace empathy becomes a core value in more organizations, there is an increasing number of specialists who can conduct a workshop or a training session with your employees. What if employees are still struggling to demonstrate empathy after training, or they indicate that your organization isn’t improving on empathetic behaviors over time? Should empathy factor into performance reviews and staffing decisions? Perhaps. A majority of employees we surveyed expressed support for including empathy on performance reviews. Over 80 percent of men responded that empathy should be part of reviews, but only 67 percent of women agreed. Similarly, 80 percent or more of employees in healthcare, technology, government, manufacturing, and financial services wanted empathy to be on performance reviews, whereas in the education sector, only 63 percent of respondents agreed. It’s worth noting that female employees in general, and the education sector in particular, are rated as being the most empathetic: 92 percent of employees say female employees are empathetic, and 80 percent said education is an empathetic sector. It may be that among these populations, empathy is already common or is perceived as a core value. Across other industries, however, there is broad interest in making empathy a metric against which employees are evaluated. 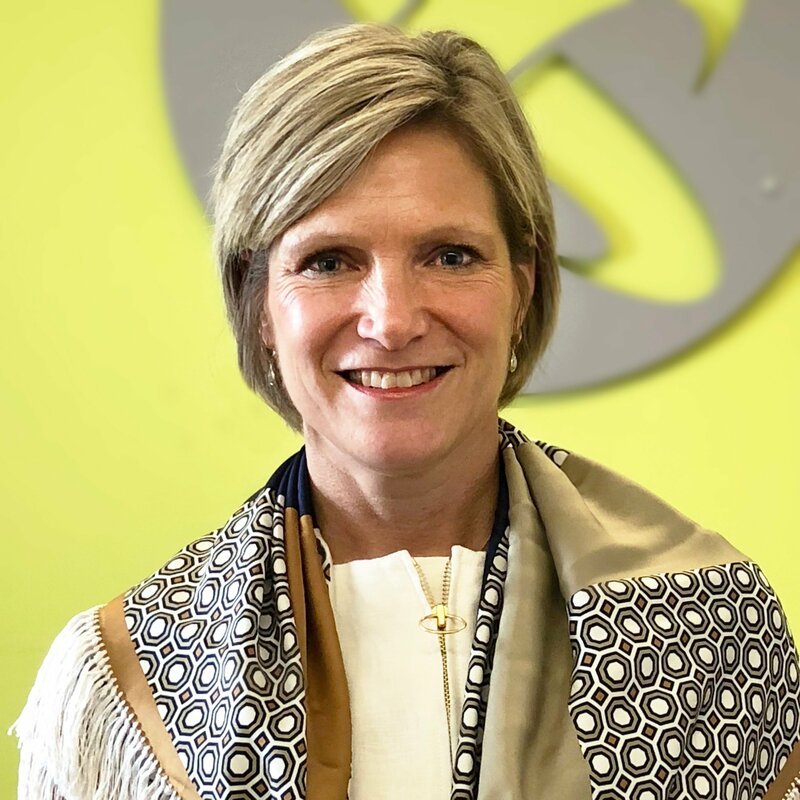 In these instances, while empathy may not be the primary factor in promotions and staffing decisions, HR should explore adding an empathy measurement on performance reviews, which will show employees how much your organization values empathetic behavior. Over two-thirds of employees surveyed believe that empathy in the workplace improves productivity and results in more motivated workers. More than half of CEOs think it leads to more innovative products and services, as well as driving better financial performance for their organization, and 81 percent of employees would be willing to work longer hours for an empathetic employer. It’s clear that empathy in the workplace really does improve output. On top of that, empathy helps with employee retention and reducing costs associated with turnover: Nine out of 10 employees say they are more likely to stay with an organization that empathizes with their needs. That is a significant cost savings for any organization. An empathetic workplace offers many tangible benefits for both employees and leadership, and it’s one key area where we, as HR professionals, can underscore the business goals of our organizations with the right kind of training to build a cultural foundation steeped in empathy. Empathy is like a muscle—it gets stronger the more you exercise it. It’s up to the HR professionals to take the initiative to start the training process – to determine baselines, to create a path to success and to track and measure progress – to ensure a more empathetic workplace, which in turn will benefit the organization, and employees, overall. The time to start is now! Want to get more insight into empathy in the workplace?